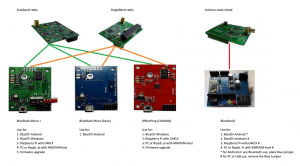 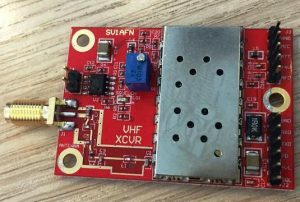 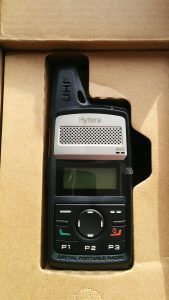 For more info: https://www.sv1afn.com/dra818.html I ordered the VHF board for now until the UHF board is finished. 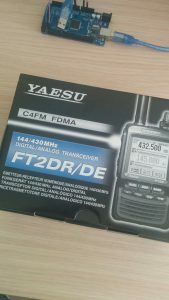 Yesterday I received my new PD-36X DMR radio! 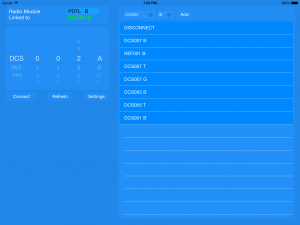 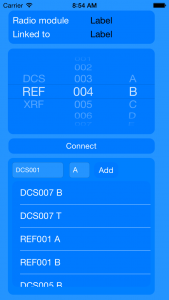 BETA version of ircDDB remote for iPhone/iPad available!